The 51st Rainbows in Rossington are recruiting new members! They are offering places to 5-7 year olds. Children can attend Rainbows before moving on to Brownies. The group meets on Mondays at 4.45pm. 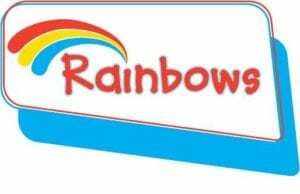 Rainbows is a lovely social activity and the sessions are affordable. If you would like to find out more about Girl Guiding in other areas of Doncaster, take a look here.